And a bank holiday, how fabulous! These are some of my favourite cottons and linens from my fabric collection. 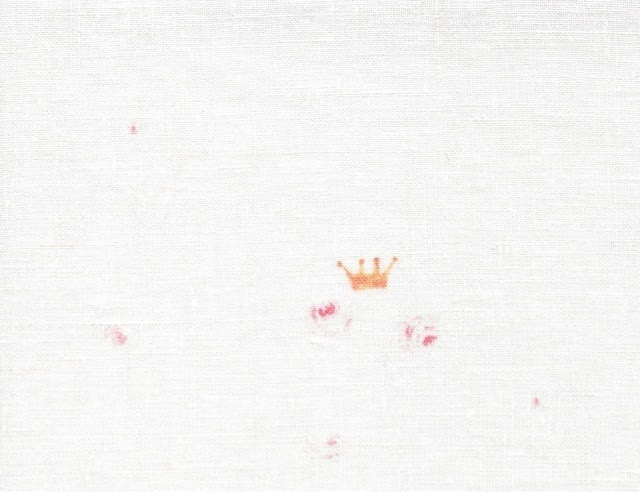 I'm in love with my 'Charlotte' linen that I designed for the birth of our Royal Princess. 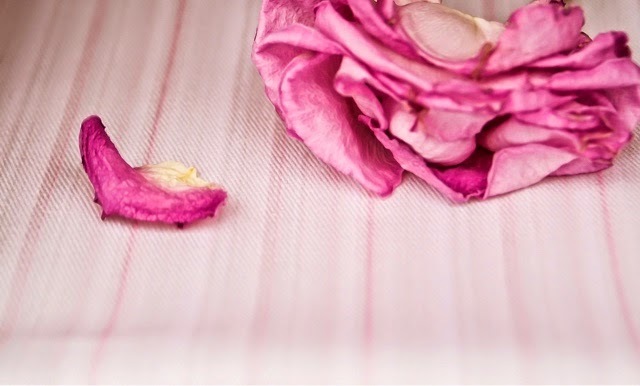 It features beautiful pink roses and little crowns, just fit for a princess! 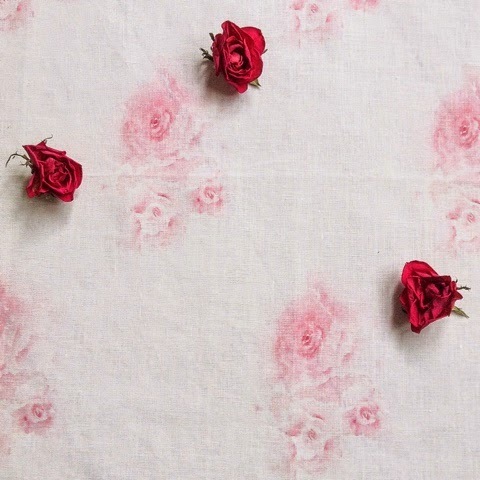 My 'Pink tatty roses' linen would look lovely as a table cloth for outdoor parties, and I will be making more napkins from the 'Blue birds and roses', perfect for afternoon tea! You can view my full fabric collection here.